Fern Olivia, a former finance professional and biomedical engineer, is now an internationally recognized teacher, certified psychic healer, reiki practitioner, speaker and influencer on the power of integrative medicine, yoga, and holistic lifestyle practices. 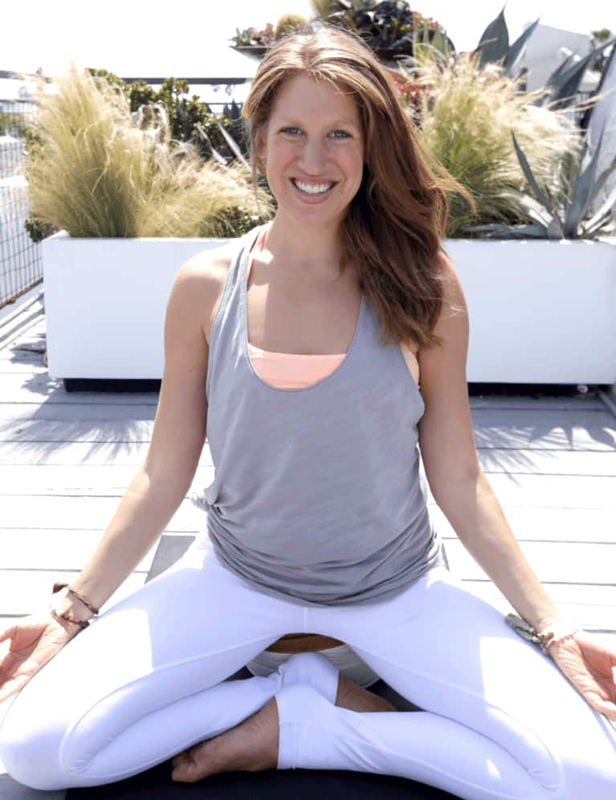 In addition to teaching, retreats, events, and speaking on the topics of holistic health and self-expression, she trains wellness leaders and practitioners in her Thyroid Yoga® training, now available internationally, and offered as personal mentorships and retreats. Fern Olivia’s method also integrates Reiki, Sound Healing and Intuitive Healing to release deep trauma and emotional wounds that have manifested into dis-ease in the physical body. Fern Olivia is also the founder of Ajai Alchemy, an all organic essential oil fragrance brand specifically formulated with synergistic hormone balancing and aphrodisiac benefits. Through her authentic storytelling, media platforms, and brand partnerships, Fern Olivia has inspired a mass movement of conscious self-expression and holistic health. 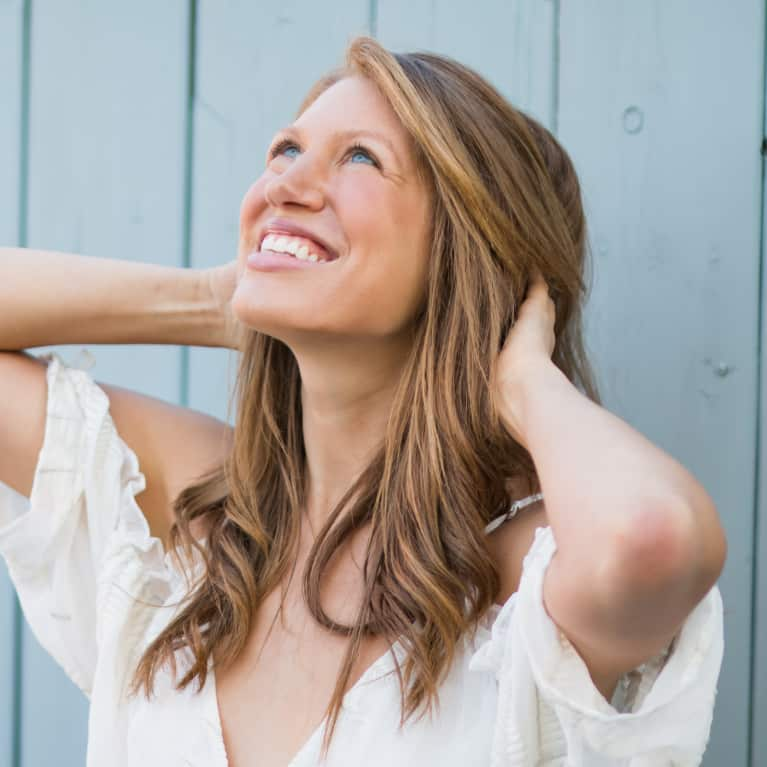 Connect with her on Istagram @fernolivia and Facebook and visit www.thyroid.yoga for inspiration, guided meditations, and resources, and a complimentary recipe book.